"The Battle of the Sexes" tennis match back in 1973 between Billie Jean King and Bobby Riggs, is one of those moments in history when many people can fondly recall where they watched the televised match. I couldn't watch as we didn't have television in South Africa until 1976. 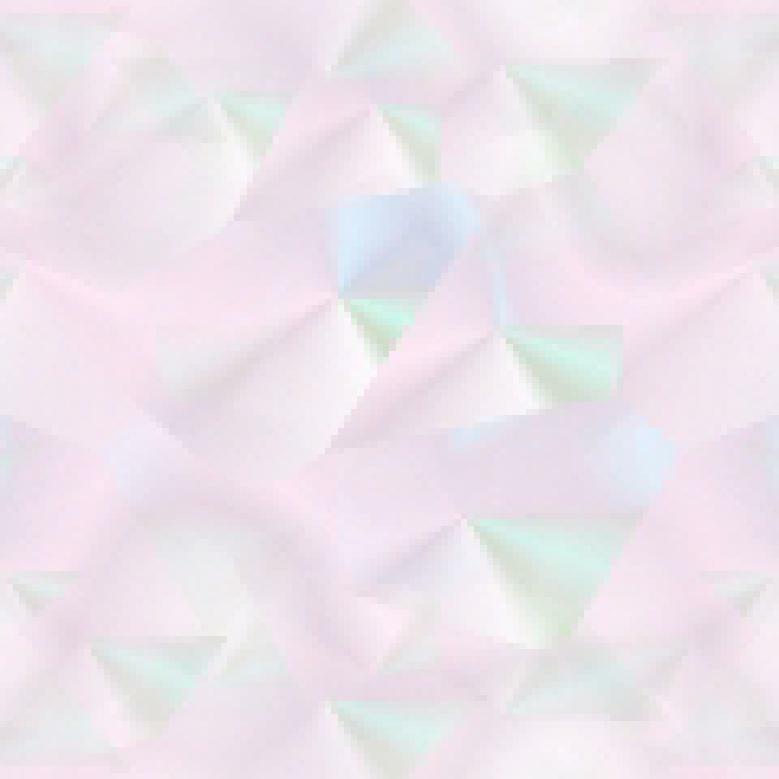 Of course I heard about it and knew about Billie Jean King. Ms. King says in her book of the match, "(I think the press was a bit surprised to hear me say that I was not playing the game to prove that women could beat men. I was playing to prove that men and women had the same entertainment value, which is why we should be paid equally...)" I couldn't agree more. If ever you've watched Martina or Chris or Monica or Steffi play, you'd have to agree. [Trust the media to screw things up - reviewer's comments] In essence, this book is a set of life lessons, learned the hard way (the only way), which Billie Jean King shares with the world. She points out what she learned along the way, what was instilled in her and her brother by their parents, all of which has made her a better person. They say knowledge is power, and it truly is, if you stop, listen, and learn from others. Not only did Ms. King pave the way for many women, not only in sport, but she's living proof of what honest determination and drive can do for you. In her book she talks of her family, her love for the sport of tennis, friends, opponents, about not judging others or making blanket assumptions of others, and of course, pressure and how you handle it. I loved her analogy of tennis and life. Although most of us don't have to make as many split-second decisions in our lives as tennis players have to make about how to hit each and every ball, it's the decisions we make that determines the outcome of many of our situations. 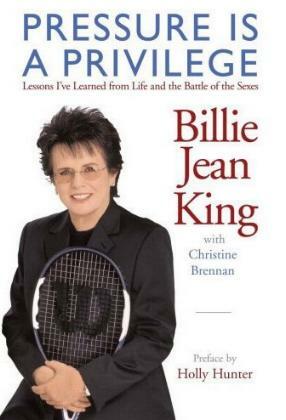 Like any great person who paved the way (in whatever genre), we all owe Billie Jean King a huge thank-you. Visit the World Team Tennis website. Conclusion - An informative and constructive read if ever I came across one. All parents and would-be parents must read this book.